Deadmau5 is coming to Red Rocks Amphitheater for not one, but two whole nights of solid performance as always as he brings his iconic, bass dropping sounds to the stage! 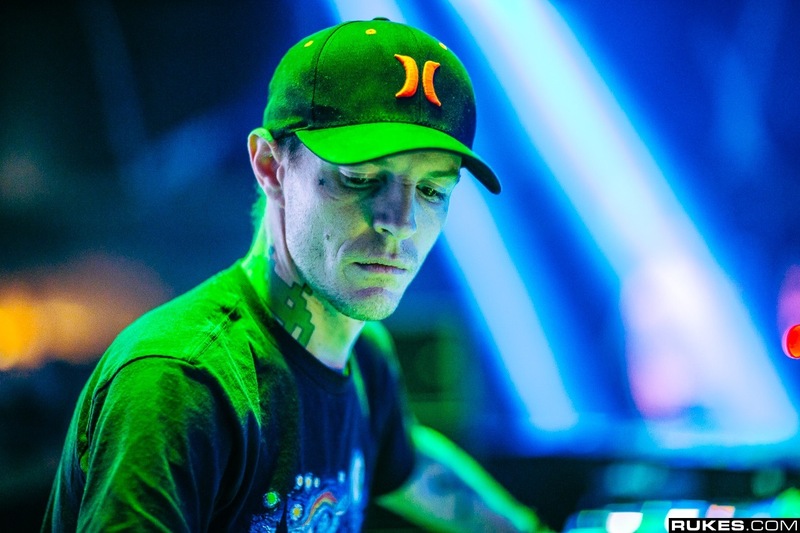 Deadmau5 is back on the road for 2019, travelling across North America to give his fans just what they want! Come and dance til you drop on Saturday 2nd November 2019 as he plays his second night at the renowned Red Rocks venue! Don't miss out on your chance – secure your tickets for Deadmau5 LIVE this Fall!